A partnership with the right travel influencer can be a highly successful endeavor. A great influencer can help build trust, and generate interest in your brand, while also creating memorable, engaging content. However, simply running press trips and inviting reviewers can start to feel formulaic after awhile. It’s a tried and true format, but why limit yourself? Getting outside the box and doing something novel can attract a whole lot of attention and send potential travelers your way. The possibilities for working with influencers are as endless and big as your imagination. To get you started, here are some ideas for how to shake up your influencer programs. If you love the content that your influencers create for their own sites, why not get them to create something custom for your own channels? This is extra content that you will likely need to pay for, but utilized well it can create lots of buzz for your destination. This could be something fairly traditional like commissioning photos, blog posts, or compilation videos, but why stop there? Have them create a custom itinerary that you can feature on your website, or share their unique packing list. If they are videographers, commission a special video of them doing something unique, or highlighting a favorite experience or meal. Some tourism boards have even worked with influencers to create custom downloadable ebooks and travel guides to help grow their email list. Consumers trust influencers, and their most devoted fans will follow them anywhere. Take advantage of this by getting your influencers to act as hosts. If you run a tour company, maybe you could hire an influencer to offer a customized tour. G Adventures has done this well, by having their long-term ambassadors offer custom photography or conservation tours to their followers (which have quickly sold out). Or you could have your influencer host an event for you. If their personality and following are compelling enough, it could make a big splash. 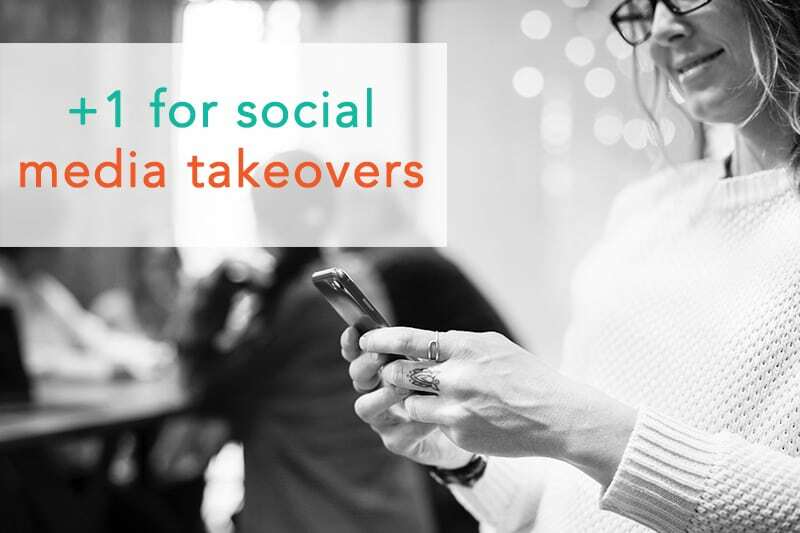 Let Them Run the Show: Do a Social Media Takeover! Have an influencer take over your Instagram or Snapchat channel for a day and share what they love about your destination. This is a fun way for them to highlight aspects of your destination that aren’t often shared, and to potentially draw in some new followers when cross-promoted on their own channels. 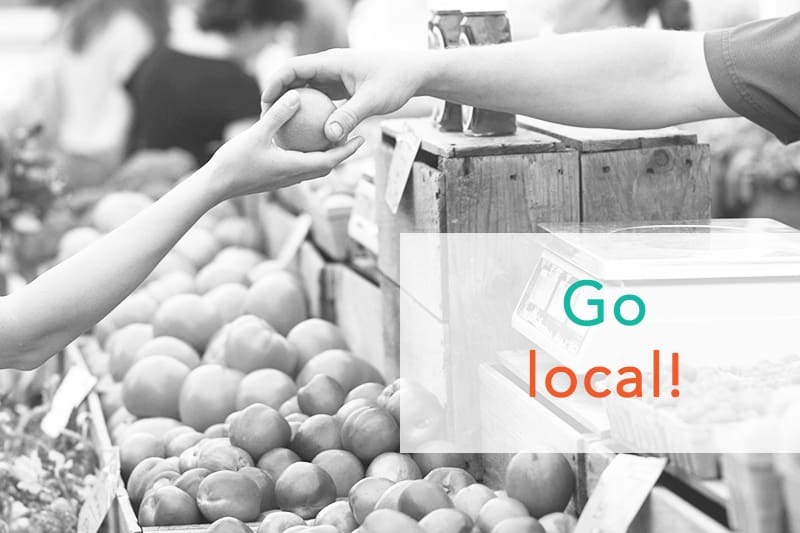 Potential consumers will love getting a personal look at your destination. This requires a monetary investment, but nothing gets clicks like giving away something of value. If you’re sending an influencer on a trip, you could also give away a companion spot on their site in order to draw in extra attention and interest (and potentially build an email list). The greater the value of the giveaway, the greater the exposure and interest you will drive. Instead of a standard press trip, push your bloggers outside of their comfort zones. Consider structuring your press trip differently: a competition, a scavenger hunt or an Amazing Race type of activity. Done right (this is not the sort of thing to do haphazardly) with appropriate influencers (not everyone will be up for this) could be a fun way to show some creativity and generate some buzz. This doesn’t necessarily need to be a group press trip activity either. For example, Visit Nova Scotia challenged influencer Cailin O’Neil to find the best lobster roll on the South Shore. Some of the best campaigns don’t necessarily involve the biggest influencers, nor a lot of travel expense. Look around to see who is sharing content from your immediate area. Get in touch to offer more opportunities to get involved and generate content on a consistent basis. Research is showing that users are more interested and engaged with live video than still content. Instead of having your influencers write about their experiences after the fact, encourage them to report in the moment using Facebook Live, Snapchat or Instagram Stories. Even better, set up events and activities that are conducive to compelling live videos: performances, unique experiences, offbeat activities etc. One fun way to mix it up is by partnering with another related destination or brand. For example, Coast Hotels partnered with ZipCar to do a Coast-to-Coast road trip where bloggers traveled across Canada in the United States visiting various Coast Hotels. The trip was beyond the reach of either brand alone, but together they were able to create an ongoing social project that increased exposure for both brands. If you love your influencers – keep them! Consider investing in long term partnerships with the best influencers you work with. This strategy sets the stage for all sorts of unique collaborations and increases your ambassador’s credibility as they become even greater experts on your brand. 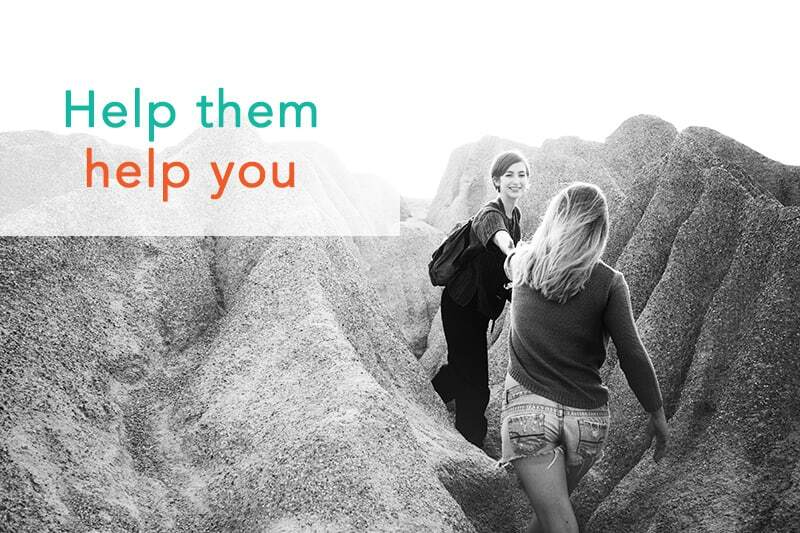 This strategy has been utilized well by brands like G Adventures and Trover. In late 2017, Visit California took the pioneering step of developing a Digital Influencer Advisory Board, comprised of leading travel influencers from across North America. The board is in place to help the tourism board refine best practices, set benchmarks for tracking return on investment, and create long-term partnerships. This board even participated in the state’s crisis response following recent natural disasters, to help communicate worldwide that California was still open for business. Chances are every influencer out there has a terrific and unique promotional idea that they are just waiting for the right travel brand to sign off on. The more you involve and embrace your influencers, and really get to know them well, the easier it is to create unique collaborations that fulfill both of your aims and interests. This all may seem daunting, especially if you are still starting out in the world of influencer marketing. We can help with that, as we’ve done with many travel brands over the years. Contact us to get started.